Step out of Rovaniemi with an excursion to Pyha-Luosto National Park in Pyhatunturi--about 1h 30 min away. There's lots more to do: find something for the whole family at Santa Claus Village, look for gifts at Your Piece Of Finland, browse the collection at Rovaniemi City Library, and take in the views from Lumberjack's Candle Bridge. 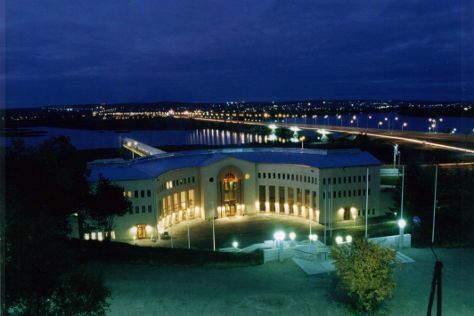 For maps, where to stay, reviews, and tourist information, refer to the Rovaniemi travel itinerary planner . September in Rovaniemi sees daily highs of 13°C and lows of 6°C at night. Finish your sightseeing early on the 21st (Sat) to allow enough time to travel back home.